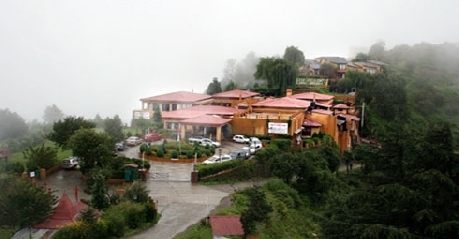 Located at height of 7200 ft above sea level in a wide 40 acre area the Shilon resort is a small Switzerland in India. 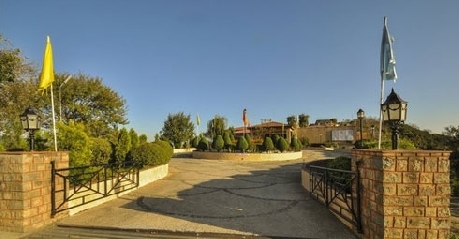 The location of the resort is breathtaking and offers excellent view of the mountains in never before seen angles. The amenities provided at the resort are overwhelming and keep the guest occupied and relaxing. 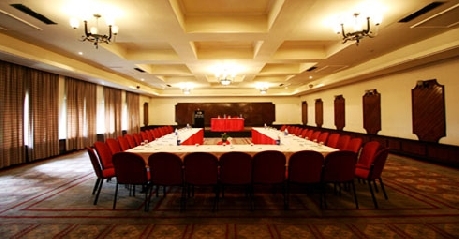 A conference hall that can accommodate around 200 at a time comes with all needed the facilities for a successful business meeting. 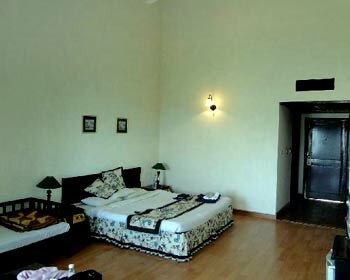 Duplex cottages are three in number and are cosy and comfortable accommodation for a family or an extended family outing in Shimla. The room is fitted with television sets, music channel, direct view of garden or valley can be seen from the balcony which will stun you each time you peep out of it. 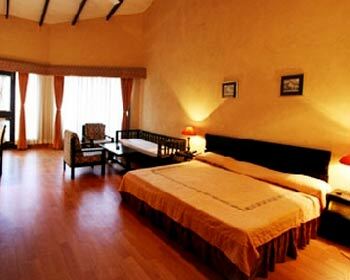 The rooms are spacious and all arrangements are in place to keep it cosy and warm. Geysers are fitted in each room for the convenience of guests, same day laundry service is an added advantage when the climate is chill. Tea / coffee makers are also available to help yourself. 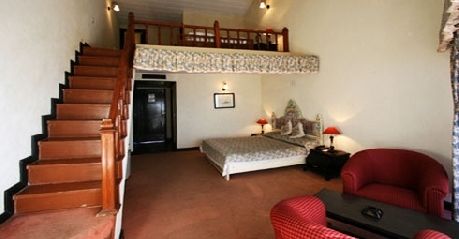 The rooms are fully functional and are spacious with all amenities needed for a comfortable stay. Room service, laundry, doctor on call, restaurant are the few features. The views that are seen from the rooms are unmatched and have never seen sights. 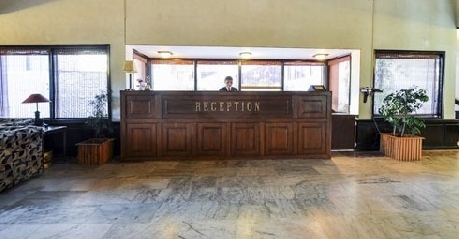 The requests are quickly attended to by housekeeping staff and are well maintained. Eagerly look forward for a wonderful stay. 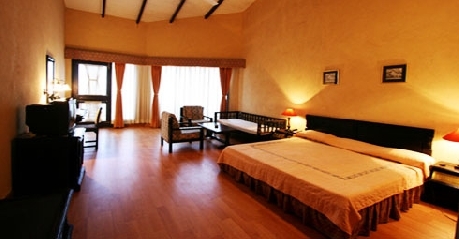 The deluxe cottages are 44 in number, make advance reservations to avoid disappointments. More please is the restaurant at Shillon and the food is so good that it makes you tell more please. 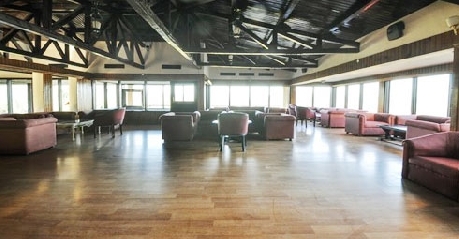 The multi cuisine restaurant serves Indian, Chinese, Thai and continental. The food is served hot and steaming to match up with the cool climate that prevails. The complement of the food goes to the chef who always uses the perfect blend of spices and the ingredients are freshly procured. Dine in to enjoy the food and ambiance. The views from the dining are excellent and should not be missed. The bar attached to the resort is the perfect place to hang out with friends. The labels are mostly national and a few international. The location and the scenery are much cherished by the guests and are always welcome.